LOS ANGELES (AP) — The actress best known for voicing the unseen Mrs. Wolowitz on “The Big Bang Theory” has died. 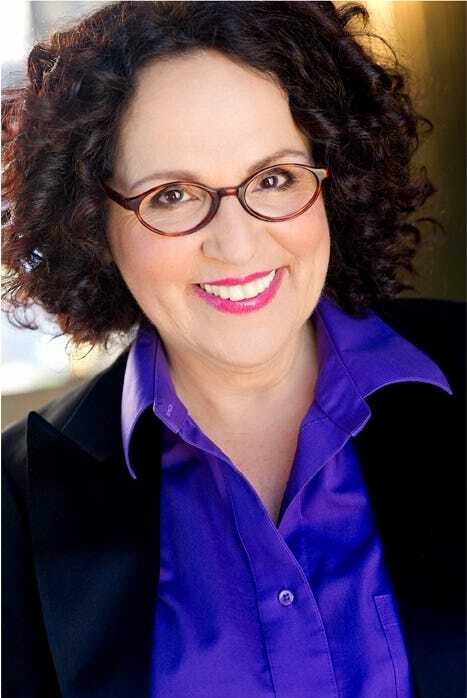 Carol Ann Susi’s agent, Pam Ellis-Evenas, says the actress died Tuesday in Los Angeles after a brief battle with cancer. She was 62. The veteran character actress has made numerous guest appearances on TV shows since the 1970s. On the “The Big Bang Theory,” she wasn’t seen on camera as the mother of Simon Helberg’s character, Howard, but her character’s loud voice with a Brooklyn accent was instantly recognisable. Susi is survived by her brother, Michael Susi, and his wife, Connie. The Big Bang Theory family has lost a beloved member today with the passing of Carol Ann Susi, who hilariously and memorably voiced the role of Mrs. Wolowitz. Unseen by viewers, the Mrs. Wolowitz character became a bit of a mystery throughout the show’s eight seasons. What was not a mystery, however, was Carol Ann’s immense talent and comedic timing, which were on display during each unforgettable appearance. In addition to her talent, Carol Ann was a constant source of joy and kindness to all. Our thoughts and deepest condolences are with her family during this time, and we will miss her greatly.